Pollen is the male gametophyte of seed plants. Both gymnosperms (cone-bearing plants) and angiosperms (flowering plants) produce pollen as part of sexual reproduction. In gymnosperms pollen is produced in microsporangiate cones (male cones or pollen cones), while in angiosperms pollen is produced in the anthers (part of the stamen within the flower). 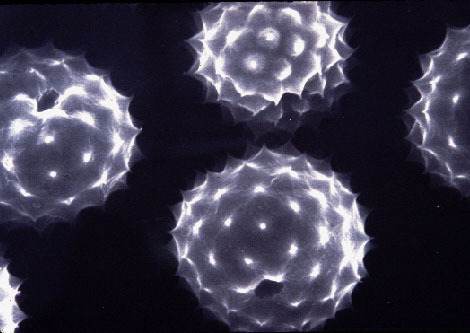 Each pollen grain typically consists of one to a few cells. The wall of the pollen grain consists of two layers, the exine (outer wall) and intine (inner wall). The exine may be smooth or ornamented with spines, warts, granules, pores or furrows. The distinctive ornamentation permits the identification of the pollen grains. Pollen is primarily dispersed by insects or wing. Wind-pollinated plants are called anemophilous, while insect-pollinated plants are called entimophilous. It is the wind-pollinated plants that is the cause of suffering to many who are pollen-sensitive. When pollen is released by wind-pollinated plants, only a small percent reaches a receptive stigma or female cone. 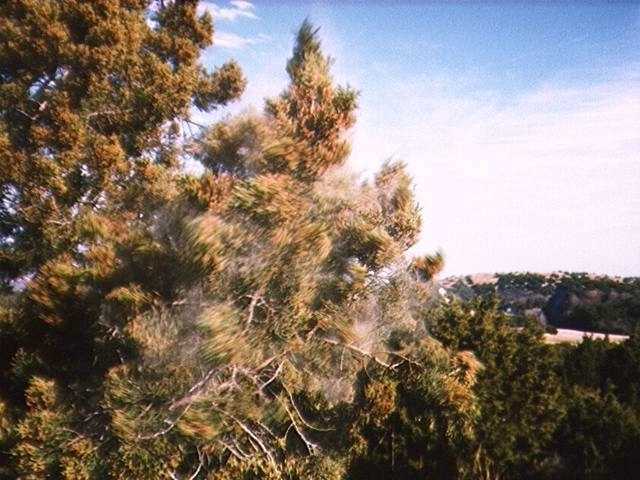 At the proper season, pollen can be so abundant that clouds of it can be seen emanating from vegetation disturbed by wind or shaking. Although much of this pollen settles close to the source, some is carried by long distances by the wind. (See mountain cedar forecasts). Curriculum materials for teachers and projects for students of all ages. Does pollen in the atmosphere affect how we feel?